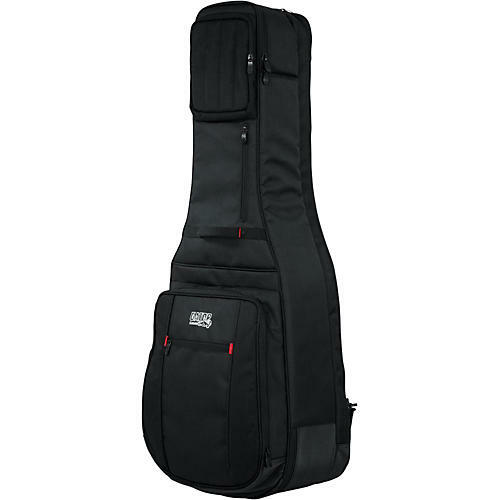 Pro-Go series double guitar bag for acoustic and electric with micro fleece interior. removable backpack straps. Ideal for the versatile guitarist.